Karnataka chief minister Siddaramaiah on Thursday launched another attack on BJP, calling people of the Sangh Parivar "Hindutva terrorists". The attack comes a day after Siddaramaiah had alleged the Sangh has terrorists within its organisations, a charge rubbished by the BJP. According to News 18, Siddaramaiah later clarified, "In my opinion, whoever spreads hate and incites violence is a terrorist." Asked whether he will send a report to the Centre to ban such organisations, Siddaramaiah said, "We have to get documents to say that they are indulging in such activities." The BJP reacted strongly to these remarks, and accused Siddaramaiah of desperately trying to polarise elections on communal lines "by calling BJP-RSS terror organisations". Senior BJP leader and MLC V Somanna said Siddaramaiah has "lost his mental balance", while BJP state spokesman S Prakash said, "If we are terrorists, the government must arrest us." 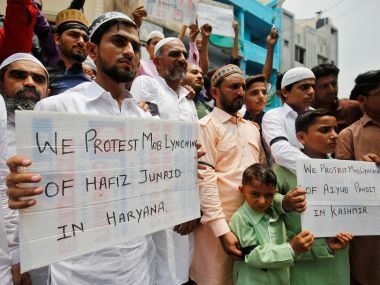 BJP spokesperson Sambit Patra said, "The statement of Karnataka chief minister Siddaramaiah has reiterated Congress's policy of appeasement and its hatred towards Hindus." 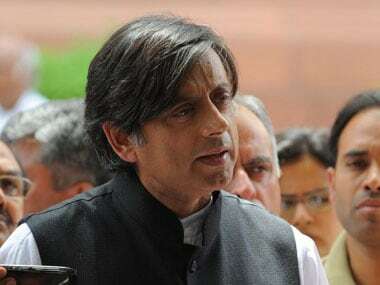 BJP has been demanding a ban on Islamist outfit Popular Front of India (PFI) and its political wing Social Democratic Party of India (SDPI), holding them responsible for a spate of killings of Hindu activists in the state's coastal Dakshina Kannada district. 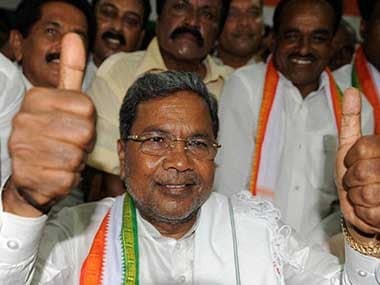 As Karnataka heads for Assembly elections this year, Siddaramaiah has been stepping up the fight against the Opposition. On 6 January, he had said the "fight" in the upcoming Assembly polls in the state would be between two ideologies: Communalism and Secularism. "It's not between Siddaramaiah versus BJP, it is not between me versus Narendra Modi... it is not between Siddaramaiah and Yeddyurappa; it is between two ideologies: Congress' versus BJP's," he had told reporters in Chikkamagalur.